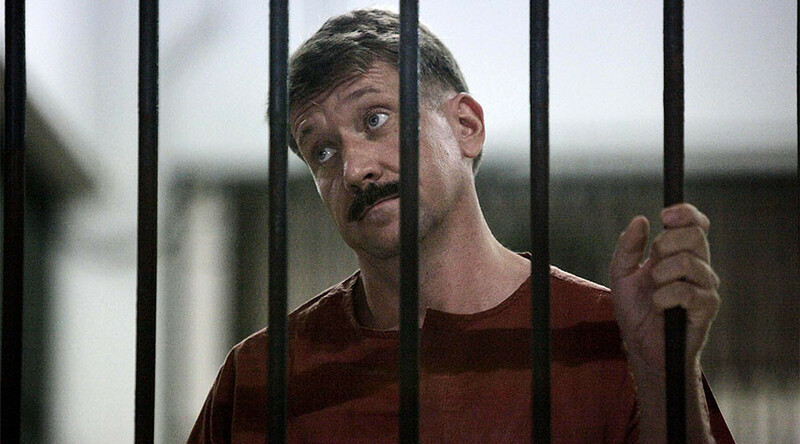 US prosecutors will not object to a petition for a retrial filed by Viktor Bout’s defense attorneys in the Supreme Court, a representative of the defense team told reporters. 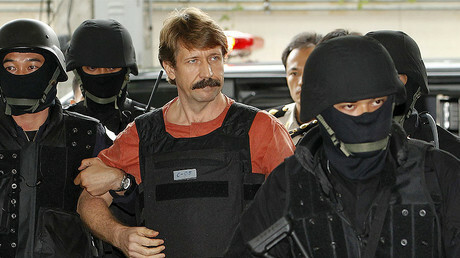 Russian businessman Viktor Bout is currently serving a 25-year prison sentence in a US prison after being convicted in 2012 of a conspiracy to kill US citizens by supplying anti-aircraft weapons to a Colombian rebel group. The process and sentence were a result of a sting operation by US agents and Bout has always denied all charges. In February this year, the defense team appealed his sentence with the US Supreme Court, claiming prosecutors had concealed evidence that could have affected the initial court ruling. On Sunday, lawyer Aleksey Tarasov told RIA Novosti that he had received a letter from US prosecutors in which they wrote that they would not file any objections to the appeal. “This means that if the Supreme Court starts to look into our appeal it would only consider the reasoning from the defense side,” he added, saying that he expected the decision to be made within a few months. Tarasov added that the prosecutors’ decision not to file in objections could be connected with recent firing of US Attorney Preet Bharara by President Donald Trump. He noted that he expected a larger reshuffle in the prosecutors’ office that would lead to “arrival of new people who had no personal memories, fixations or mood shifts regarding Russian citizens, including Bout and Yaroshenko” and this could eventually lead to more objectivity in the process. This is not the first time Bout’s attorneys have attempted to get a retrial order from the US court system. In spring 2016, the UN Security Council decided to exclude 21 individuals, including Viktor Bout, from the Liberia sanctions list, which was originally used by the US prosecution to convince the court that Bout was a dangerous criminal. Following this, Bout’s lawyers asked the US District Court for the Southern District of New York to review their client’s case, but this plea was rejected. Russia has repeatedly blasted Bout’s extradition and sentence as a violation of international law, a political move and an example of the biased nature of the US justice system. Every year since 2014, the Russian Foreign Ministry has issued official warnings to Russian citizens who travel abroad, especially to countries that have extradition agreements with the United States. Russian diplomats urge caution as the US administration has made a routine practice of seeking Russian citizens in third countries, with subsequent extradition and conviction in America, usually on dubious charges.